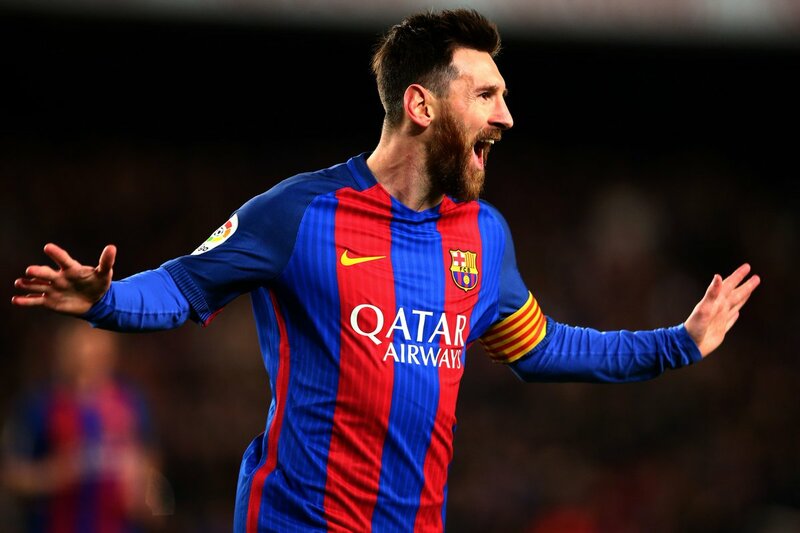 Barcelona star Lionel Messi reportedly wants Philippe Coutinho to join the attack upfront rather than Ousmane Dembele. The former Liverpool star has been unveiled to the public following the record signing. He is expected to resume work when he recovers from his slight injury but reports in the Nou Camp say Messi wants the Brazilian ahead of Dembele. Coach Ernesto Valverde would have to decide which players to field as the team expand. He now has one of the most potent, if not the most, attacking arsenals in football. Diario Gol is reporting that the Argentine star wants Coutinho to pair with him and Luis Suarez when he is fit after playing alongside Dembele in the Levante clash. Dembele played his first La Liga game in four months after missing out due to long term injury. He is yet to hit his best so he struggled to convince fans, including Messi, of his €145 million price tag. The French youngster still has time on his side as he is only 20 so Messi wants him to wait on the sidelines. Goals from Messi, Suarez, and Paulinho ensured Barcelona continued their strong run in the La Liga this term. However, Messi wanted more from the team especially Dembele. He reported asked the former Dortmund star to better linkup with him and Suarez. It was only his second game after playing in the 1-1 draw against Celta Vigo midweek in the Copa del Rey Round of 16. It was obvious that he lacked match sharpness and the added pressure of his price tag might be holding him down. Since joining during the summer, Dembele has garnered two assists but he is yet to score. With Coutinho set to miss Champions League games for the Barcelona, as he is cup-tied, he would get the preference for La Liga and other domestic games.